Warning: this article contains spoilers from The Walking Dead comic books and the most recent TV episodes. 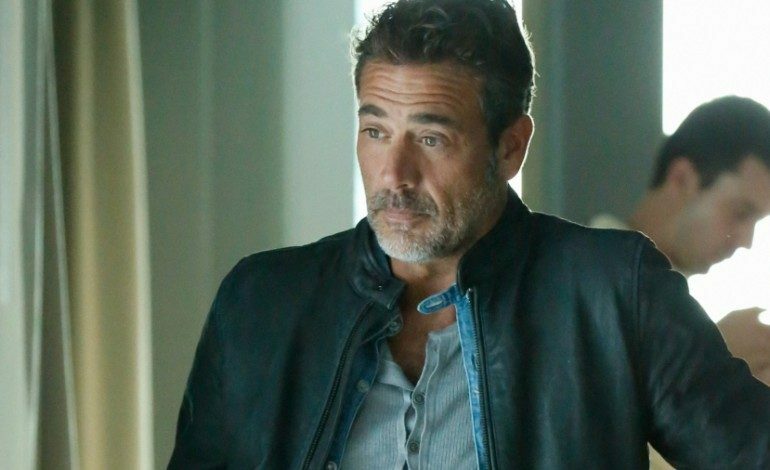 This week AMC’s The Walking Dead announced Jeffrey Dean Morgan would be joining the show’s cast as a major villain. Morgan will be playing Negan, one of the comic books’ infamous big baddies. In the comics, Negan is the leader of a group called the Saviors, a ruthless gang that offers communities protection from the walkers, but at a price. In exchange for their safety, the remaining communities must pay Negan’s thugs with food and supplies, things which are scarce and highly valuable in a world ravaged by walkers. Fans will have to wait to see Morgan’s debut since he is not set to appear in The Walking Dead until the end of the sixth season. Currently, Morgan stars in The Good Wife on CBS, and his other show, Extant, was recently cancelled. This won’t be Morgan’s first time appearing in a comic book adaptation. His film credits include The Comedian in Watchmen and Bruce Wayne’s father in the upcoming film Batman v. Superman: Dawn of Justice. 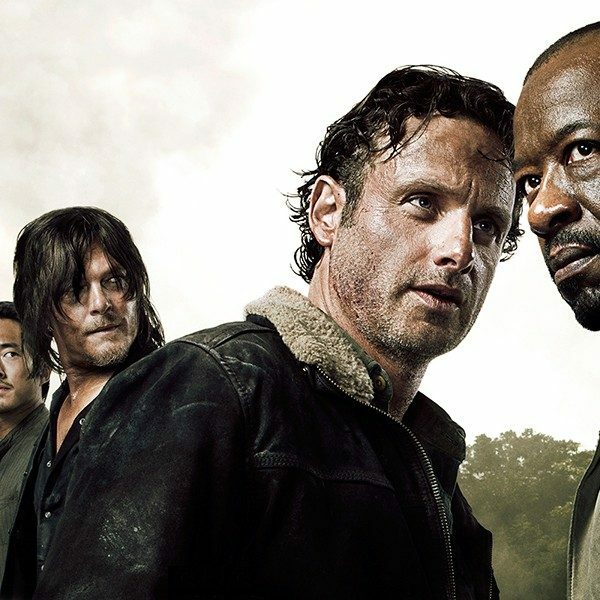 The addition of Morgan to The Walking Dead’s cast may offer insight into Glenn’s (Steven Yeun) fate. This season, much to the horror of The Walking Dead’s fans, Glenn Rhee fell into a sea of frenzied zombies where he appeared to be gutted and eaten. The scene did not clearly show Glenn dying since the body the zombies ate could very well have been Nicholas who fell on top of Glenn. In the graphic novels the show is based off, Negan, not a zombie hoard, is actually responsible for Glenn’s death. Negan’s weapon of choice is Lucille, a baseball bat covered in barbed-wire which he uses to kill Glenn. 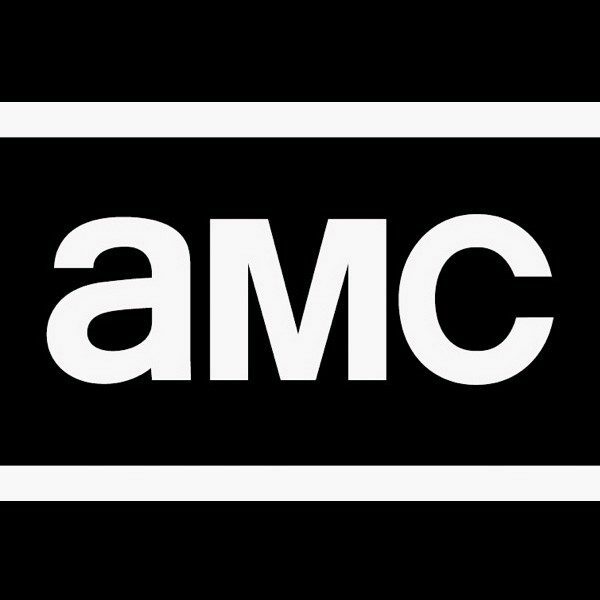 The difference between Glenn’s death in the AMC series versus the books supports the theories that he is, in fact, not dead. For more information on the fan theories behind Glenn Rhee’s supposed death scene, mxdwn has the story here. Even though fans are convinced Glenn is still alive, Steven Yeun’s name has not appeared in the episode’s opening credits since his character’s apparent death. Since recent episodes have yet to confirm Glenn’s death, The Walking Dead’s ratings have dropped. After releasing the news that The Walking Dead will be introducing Negan later this season, it seems very possible that ratings will improve as more fans tune in to find out if it’s really a swarm of walkers or a maniac with a baseball bat that kills Glenn. I guess we will have to wait and see if bringing this notorious killer to The Walking Dead saves Glenn as well as the show’s ratings.